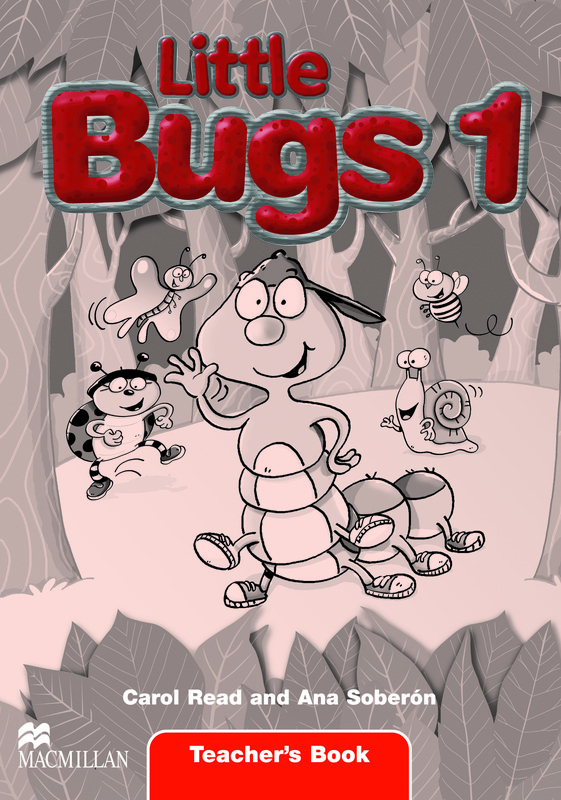 The Little Bugs 1 Teacher's Book aims to provide comprehensive support for teachers using Little Bugs 1. The inclusion of facsimile pages of the Pupil’s Book makes it very convenient and easy to use in class. Also, included are Unit Tests and Answer Keys, along with photocopiable cut-outs to encourage participation during story-telling.